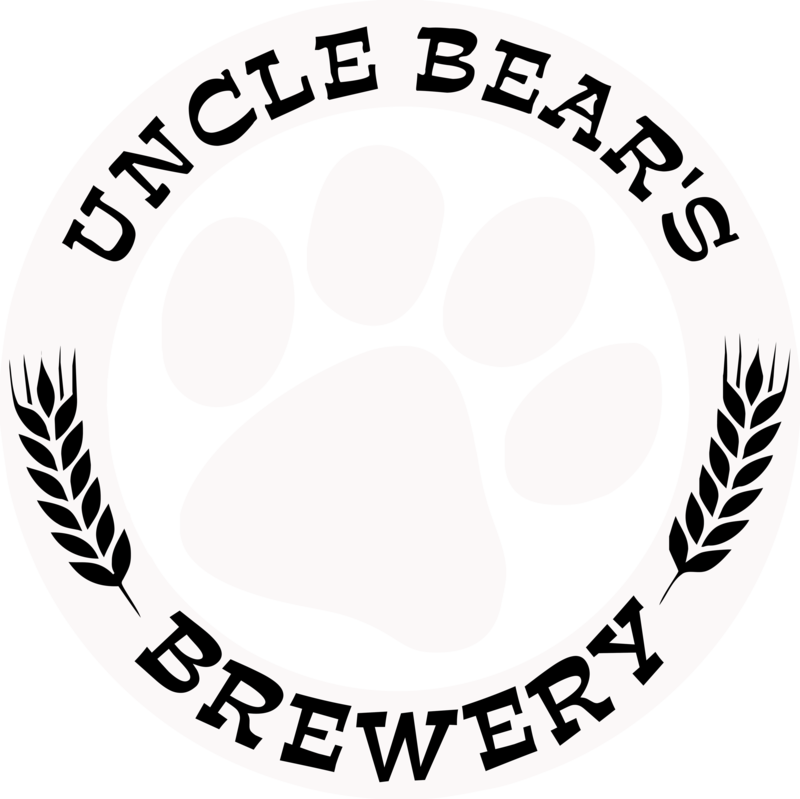 at Uncle Bear's Brewery, Taproom, and Yard in Gilbert! Smith & Session will be rocking the roof off from 5:30pm-9:30pm! SoCal Vibrations food truck will be serving up Pulled Pork Mac, Burgers, Cheesecake, and so much more!